17th International Conference - ETC 2019 organized by The European Platform of Transport Sciences (EPTS) is an independent European association of societies and associations working in the field of transport sciences and of other comparable national institutions in Europe who work in that field. Since its first meeting in 2001 in Vienna the purpose of EPTS is the enhancement of the dialogue between politics, science and economy in the field of European transport. This is to be accomplished by organising scientific events, encouraging the exchange of opinions and experiences, joint PR efforts, the enhancement of scientific research and continuing education, cooperation with other scientific institutions and support of young scientists, especially through the Young Forum of European Transport Sciences (YFE). The EPTS annually organizes the European Transport Congress each year in a different European country. ETC 2019 WILL BE HOSTED BY THE UNIVERSITY OF ZILINA IN BRATISLAVA, SLOVAKIA. 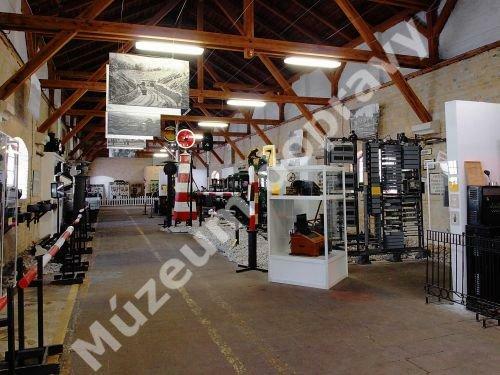 Slovak Technical Museum – Museum of Transport – documents the development of railway and road transport of Slovakia. 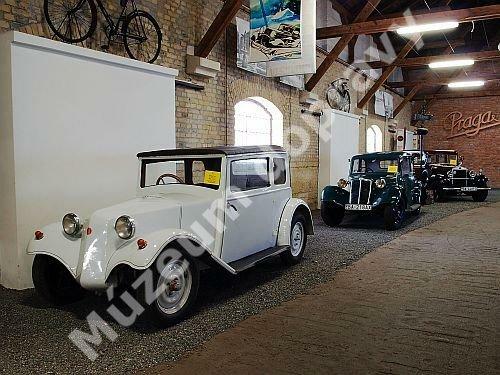 Cars with or without engine produced before the World War II. 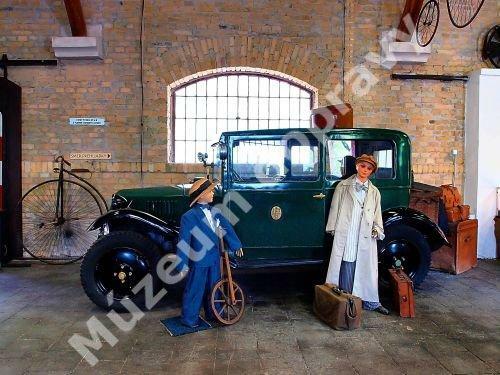 Bicycles, personal vehicles and lorries from the interwar period. 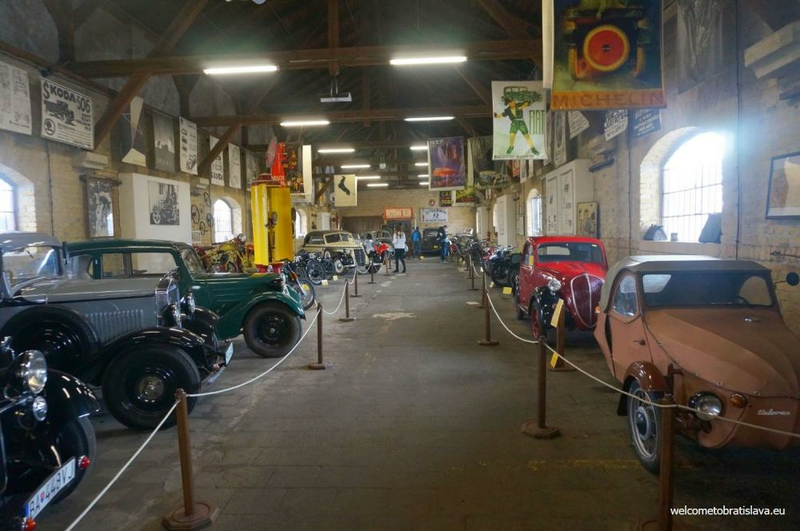 Vehicles from the 60s and 70s of the 20th century. 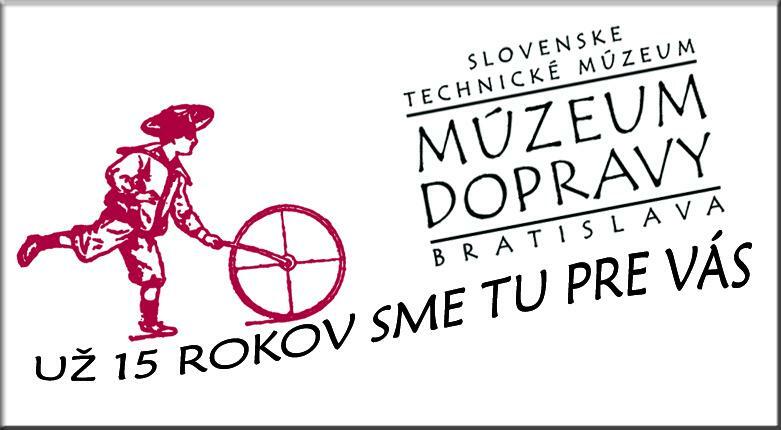 All this plus some temporary exhibitions will bring you closer to understand how Slovak transportation has changed in time. 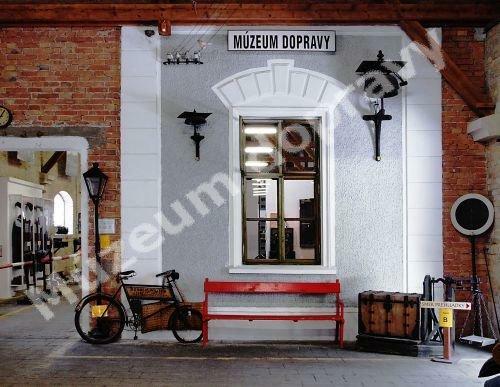 The exposures are situated in former stores, built in the characteristic industrial style of the early 20th century. 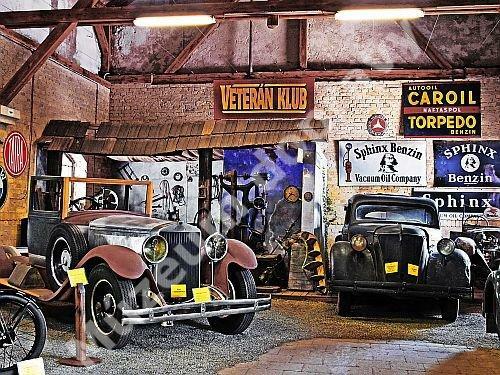 During your visit you will travel in time. → all refreshment breaks: coffee breaks and lunch, gala dinner. Registration does not include accommodation. Please use this booking form to make your hotel reservation. ■ Language All articles should be written in English -- British or American as long as consistency is observed. ■ The submitted article has not been previously published, nor is it before another journal for consideration. ■ The article, or any part thereof, is in no way a violation of any existing original or derivative copyright. ■ The article and abstract file is in Microsoft Word document format only. ■ Articles poorly produced or incorrectly formatted may not be included in the TaC journal. ■ Submitted articles for publication in TaC Journal will be reviewed anonymously by at least two independent experts in the particular area, the author will receive evaluation results within a month to decide the manuscript would be accepted or rejected. ■ Authors hold responsibility for linguistic quality (language as well as grammar accuracy) of the article. ■ Each author will receive the printed version of journal by traditional post. Taking the ideas and work of others without giving them credit is unfair and dishonest. Copying even one sentence from someone else’s manuscript, or even one of your own that has previously been published, without proper citation is considered plagiarism—use your own words instead. The Faculty of Operation and Economics of Transport was founded in 1953 as one of the former faculties of the College of Railways in Prague, the original name of today’s University of Žilina. The main goal of the Faculty activities is transport and all modes of transport operational technologies. In 1980 the Faculty again changed the name to the Faculty of Operation and Economics of Transport and Communications in order to recognise another professional orientation for technologies and services in communications. The Faculty works intensively in engineering, technology, business and trade. Reflecting its top interests, the Faculty focuses on preparing future generations of specialists in accredited three-level study programmes for all branches of transport and communications, i. e. for road, urban, railway, air and water transport systems, postal services and telecommunications. In 2000 another Faculty’s orientation started with educational and research activities in economics and management of corporation when lecturing in general economics as well as transport economics is provided.